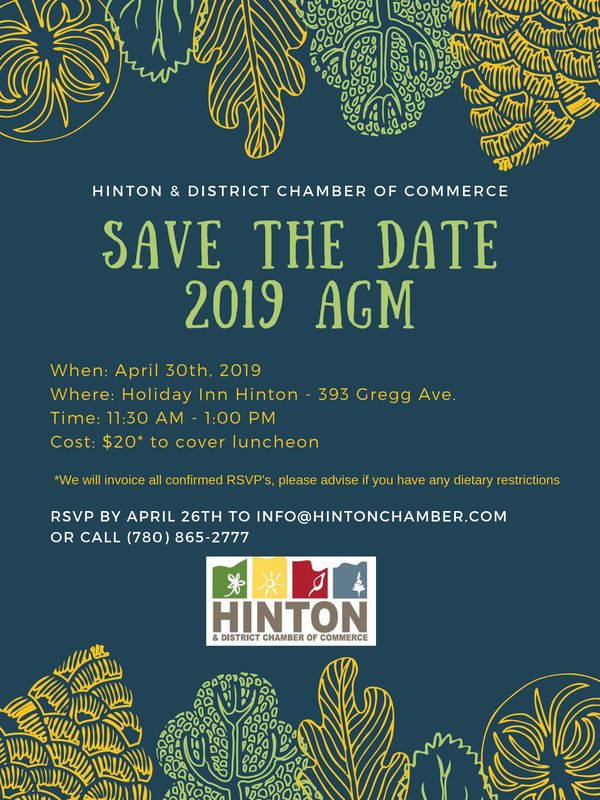 The Chamber will be having our AGM on Tuesday April 30th. 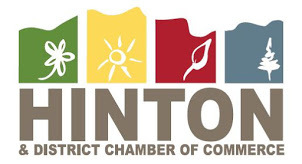 If you are interested in joining the board, now is the time to get involved! There will also be 2 special resolutions that we will be voting on at this AGM. Bring your thoughts and ideas, we look forward to meeting with everyone.